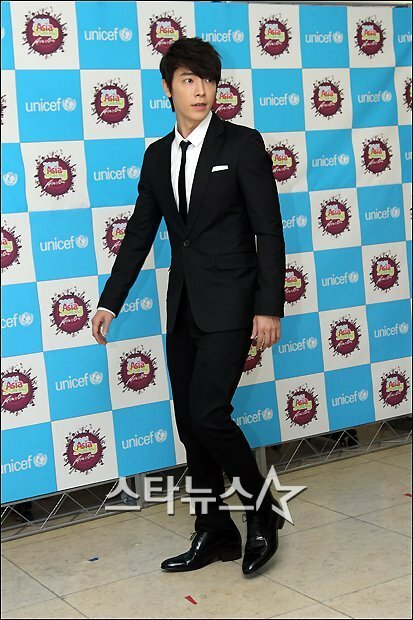 Super Junior‘s Donghae has revealed that he dreams of becoming a dad. 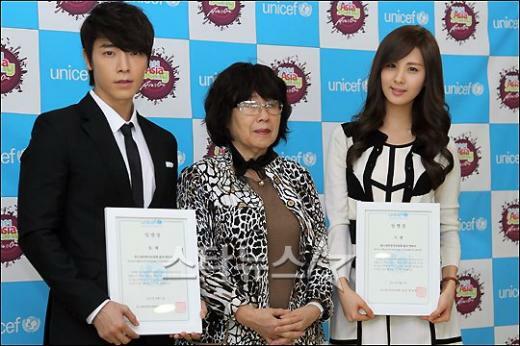 On October 11th, Donghae attended the UNICEF envoy appointment ceremony alongside SNSD’s Seohyun. 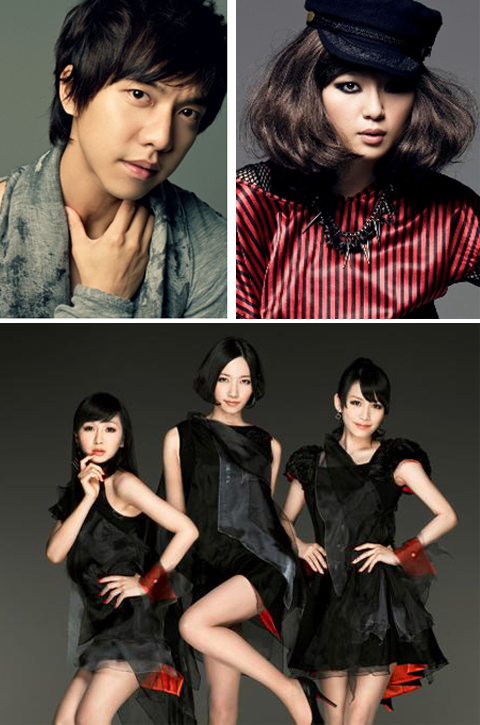 Celebrities become UNICEF spokespersons through active work with charities, or through donations. On October 11th, SNSD‘s Seohyun and Super Junior‘s Donghae attended their inauguration ceremony in Changseong-Dong, Seoul, where they were officially appointed the positions of UNICEF envoys.